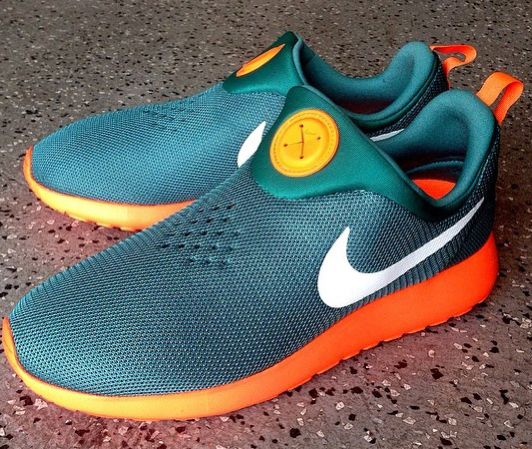 You know I ride for #TeamRoshe, but not sure how I feel about these slip-ons. Could be the colorway - but only time will tell. I hear that 6+ other colorways will be dropping this summer, so let's keep an eye on em and see what pops.